I shot this at Newhall Mansion after scouting it for an upcoming wedding. 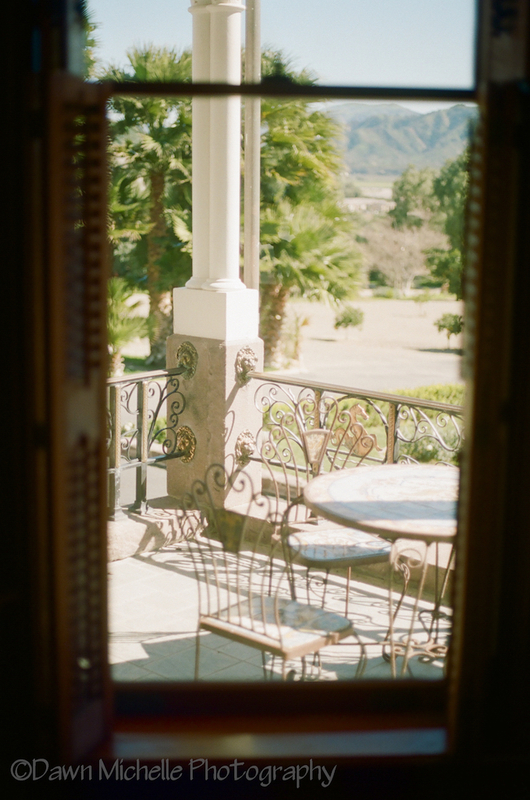 The historic mansion is full of pleasant surprises, beautiful architecture, and lovely views. I am very much looking forward to capturing the beautiful couple at this amazing location. Taken with my Canon AE-1, Kodak Portra 800 film.